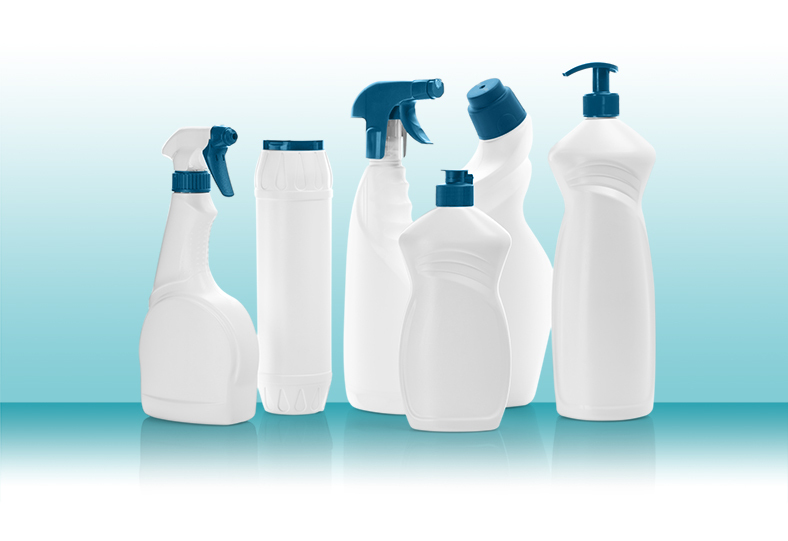 Our blow molding department can produce all kinds of containers (from 1 to 5 liters) including bottles and jars. We have a special apparatus which can detect leaks and test seals. Polyethylene (PE) or polypropylene (PP) is used to meet the requirements of our customers in the toy, food products, industrial, and chemical domains.